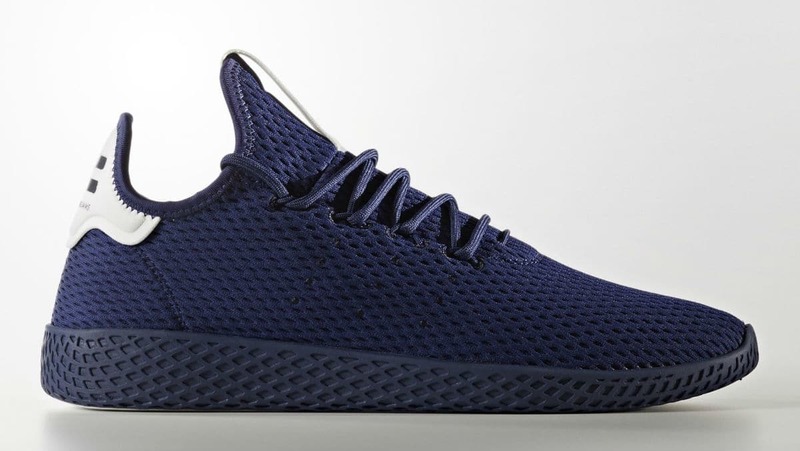 More colorways for the adidas X Pharrell Hu collaboration. This September drop will feature 4 color variants with each shoe having a monotone approach. White accent can be seen on the tongue as well as on the heel piece but everything else will carry a single color scheme. For the overall look, the shoe will feature a mesh upper in a bootie construction. 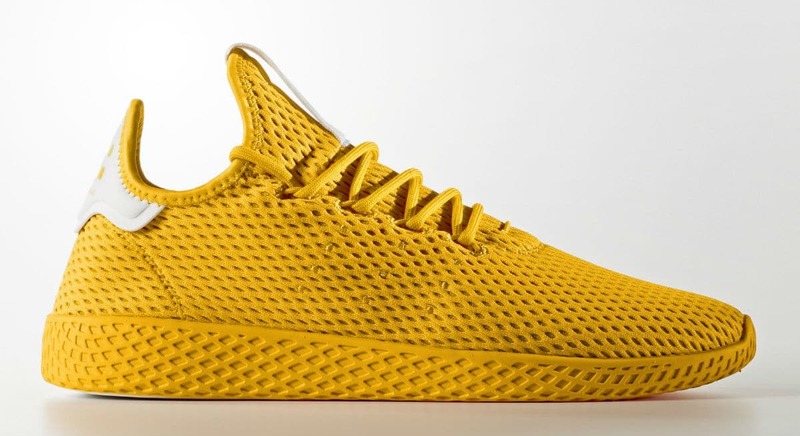 I think the cushion here will just feature a lightweight EVA and a solid rubber outsole underneath just to complete that simple tennis shoe-like vibe. Do you think there are more colors dropping soon just like his Supercolor collection? Only time will tell I guess. 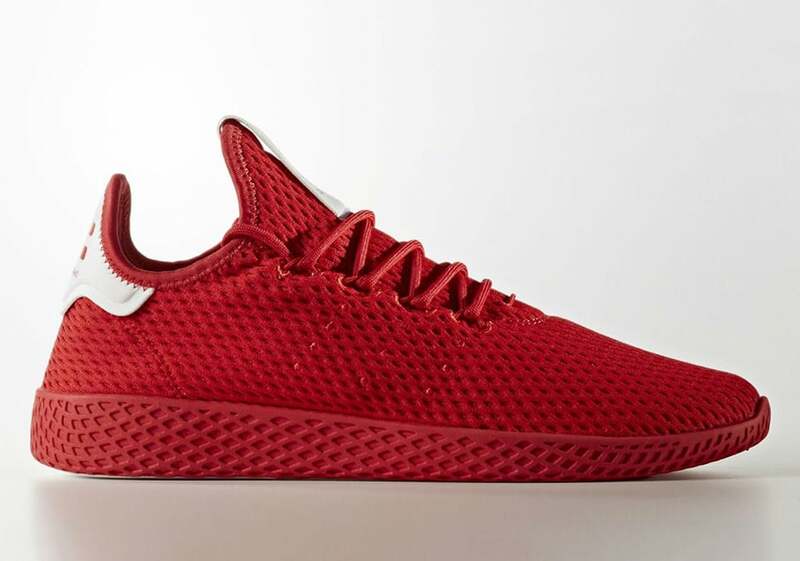 But if you are waiting for Pharrell's latest colorful shoe, then mark your calendars on September 8, 2017 and will retail for $110.